These Wedges offer good performance for the very best golfers (like Luke Donald) through to mid-handicappers. Mizuno invest in the very best technology. You should invest in the very best fitting to get the very best from that technology. 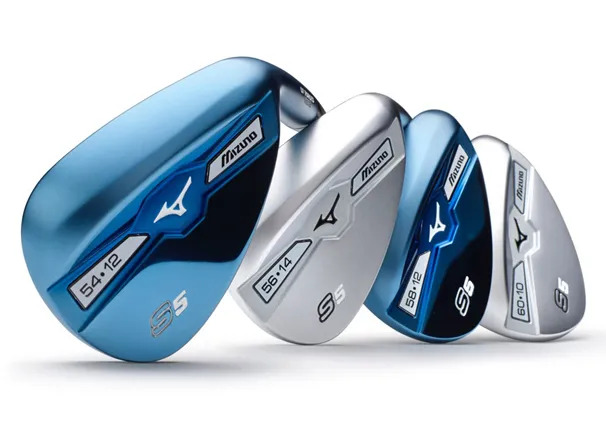 Mizuno also give us the options to match technology to the requirements of your golf swing and your personal preferences. So let us build the perfect solution for you.